Shipowners/Charterers calling at Malta & Sicily ports benefit from our full agency service through Seatrans Shipping own offices and our approved Sub-agents. Our wide market presence and extensive experience give us the commercial sensitivity to understand the different needs of owners, voyage and time charterers and operators, and to anticipate and prevent problems for all of them. Attending to additional services such as: handling spare parts, crew changes, Fresh water delivery and any other Husbandry Matters. 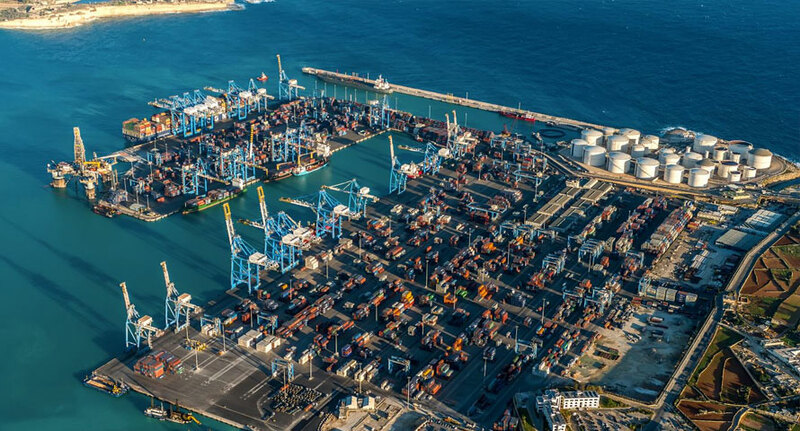 Container Lines calling at Malta ports benefit from our full agency service through Seatrans Shipping own offices based close to Malta Freeport. Our wide market presence and extensive experience give us the commercial sensitivity to understand the different needs of owners, voyage and time charterers and operators, and to anticipate and prevent problems for all of them. Reporting regularly to the Line regarding cargo booking, organising and supervising the delivery and acceptance of inward goods at the receiver's depots, coordinating and supervising the unstuffing operations for unconsolidated goods, the checking of different categories and types of packing to be used for the shipment, according to the goods and destination, organising the sending and return of outward bound cargoes from exporters’ depots, co-ordinating and supervising transshipment cargoes.